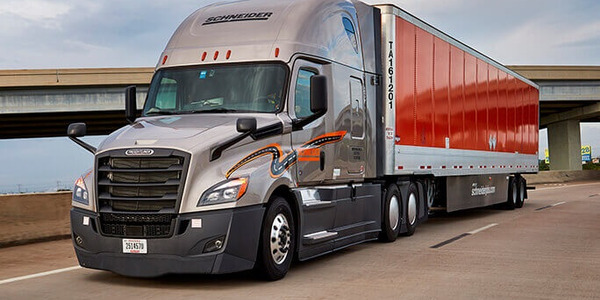 Many fleets say 2018 was one of their best years ever, but smaller carriers (1-100 trucks), while growing struggle with challenges such as drivers, high fuel and insurance costs, government regulations and fierce competition, according to a new survey by Bibby Financial Services. The BFS Trucking Operators Survey of more than 250 U.S. carriers between 1-100 trucks took place the first two months of the year and covered a cross section of carrier types. 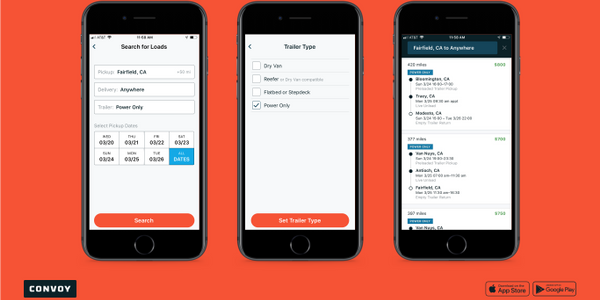 While many larger carriers have said that the driver shortage and capacity crunch last year allowed them to raise rates and work with customers for more favorable conditions for drivers, it seems it may have been harder to do so for many of these small- to mid-sized carriers. 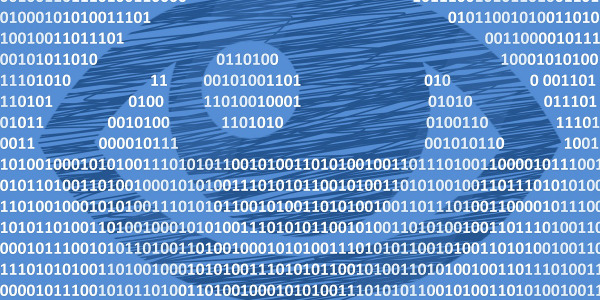 Many of the carriers surveyed by BFS felt they can’t influence the terms and conditions of the contracts/loads they take, without risking lost business. 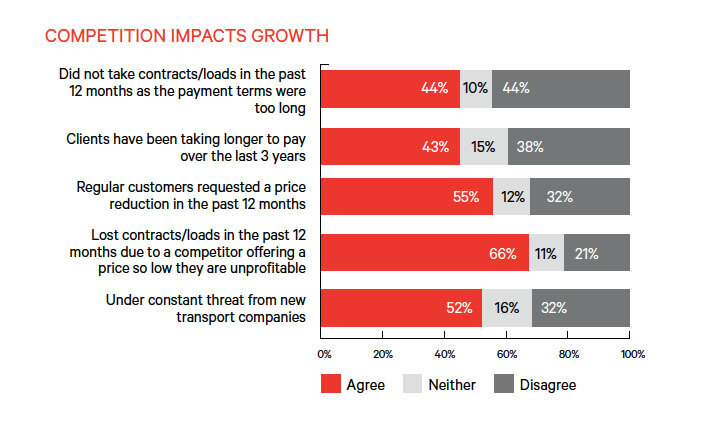 While more than half said they do have influence, a significant 37% said they have to accept contracts as they are, with the 1-to-4-truck businesses at 40%. 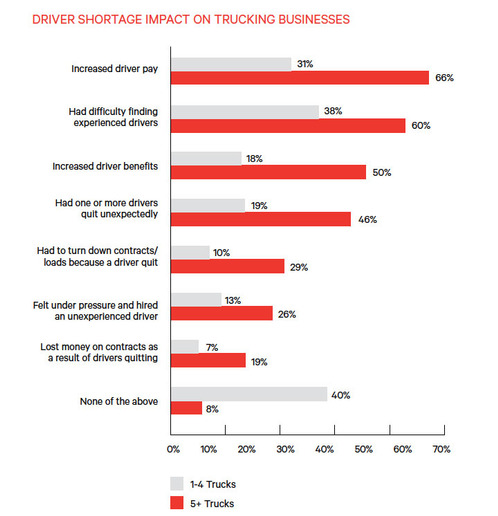 When asked about their key challenges, those businesses operating fewer than five trucks reported increasing business costs (71%), followed by keeping up with government regulations (52%) and competitors charging unsustainable prices (52%). Only a little over half, 51%, cited finding good drivers. In contrast, finding good drivers was the number one concern for fleets of 5-100 trucks, at 72%, followed by increasing business costs (67%), retaining good drivers (66%) and keeping up with government regulations (60%). 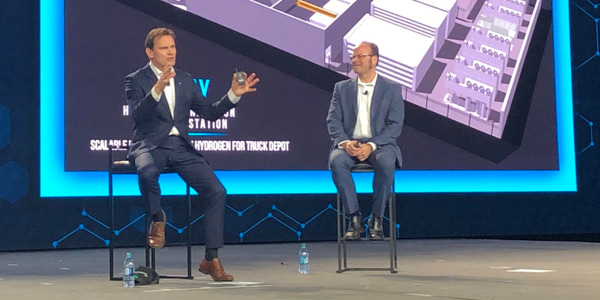 Given the difference in the driver challenge, it’s not surprising that 66% of the 5- to 100-truck fleets said the driver shortage had led them to raise pay, compared to only 31% of 1- to 4-truck operations. Respondents did not seem to have a good handle on what it costs them when drivers quit on the job, with 32% saying they didn’t know, and 16% saying nothing. Fourteen percent said it cost more than $100,000, and 11% $20,000-$50,000. However, 86% said they regularly analyze business costs and 85% said they have a detailed understanding of business expenses. Respondents believed they could cut their business costs if they had more time to review those costs; 33% said they felt they could save up to 10% on their costs and 28% felt they could save up to 5%. Top business costs for all respondents were insurance (79%) and fuel (78%), followed by truck maintenance (67%) and vehicle purchasing/leasing (50%). Mid-size fleets feel the pinch of insurance costs a bit more than the 1- to 4-truck operations, with 81% of them ranking it as their top expense, while the smallest operations were slightly more concerned with fuel costs (79%) than insurance (77%). 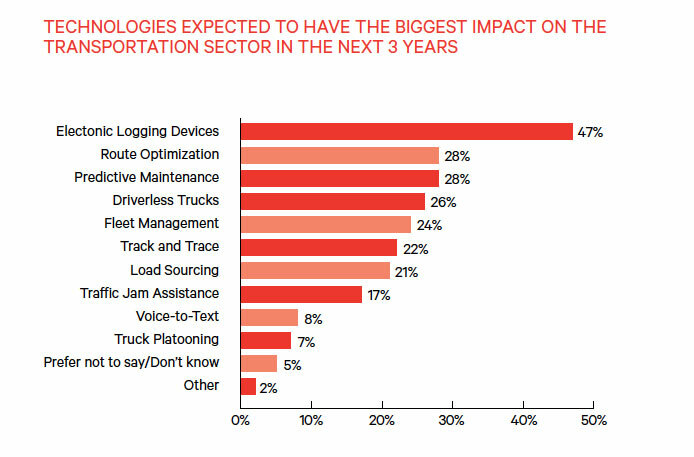 Electronic logging devices (47%) were the top answer for what technologies are expected to have the biggest impact on transportation in the next three years, followed by route optimization and predictive maintenance with a tie at 28%. When asked about investment plans in the next 12-24 months, the number one choice was predictive maintenance at 33%, followed by route optimization (30%) and fleet management (29%). The top reason for investing in technology was to reduce costs (30%), followed by keeping up with the competition and saving time, both at 18%. “Cost reduction through technology is particularly important to those experiencing growth (33%),” observed Bibby. 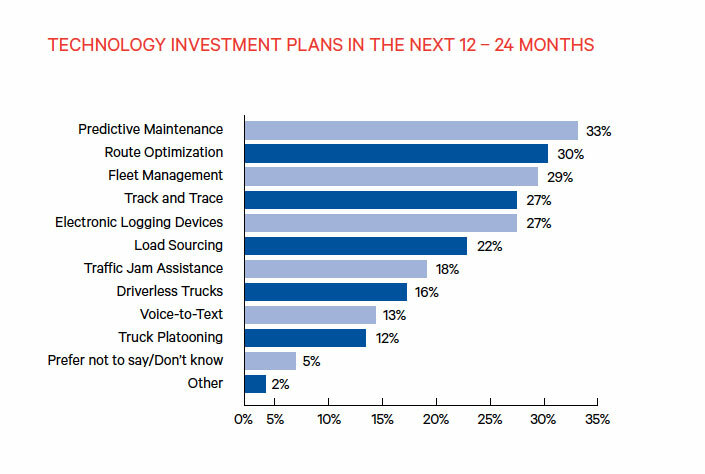 For the small 1- to 4-truck operations, the main motivation for tech investment was to reduce cost (28%) and save time (22%). “Trying to juggle managing the business and driving the trucks is no doubt a major factor,” Bibby noted. Over half (52%) of transportation businesses surveyed feel that they are under threat from new and emerging companies. Intensifying competition has led to losing contracts to competitors who are offering unsustainably low prices (66%). Added to this, many regular customers have requested a price reduction in the past 12 months (55%). Two in five of the carriers surveyed reported they had to refuse contracts because the requested payment terms were too long. The 5- to 100-truck fleets were more likely to do so, with 48% reporting that they turned down loads in the past 12 months. 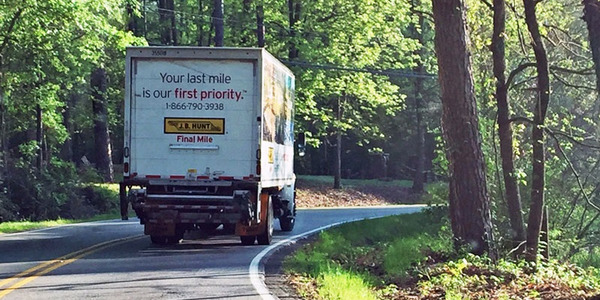 Only 38% of the 1-to-4-truck operations said they had done so. Although 61% said they had not had any penalty charges on their contracts in the last 12 months, of those who had been penalized, the main reason was late delivery at 55%, followed by route deviation at 37% and damaged goods at 32%. 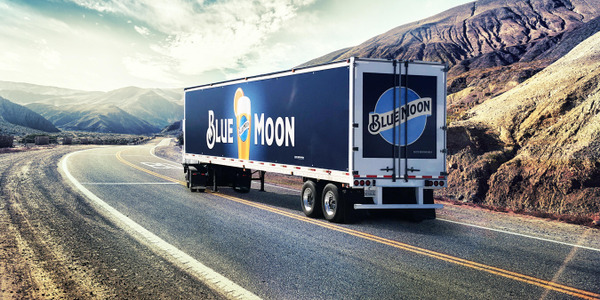 This report and its findings are based on in-depth interviews with clients and a survey of over 250 American transportation businesses across the main carrier types (general freight, motor vehicle, fresh produce/meat/refrigerated food/beverages, metal/machinery, household goods, less than a truckload, etc.). Research took place between Jan. 1 and Feb. 28, 2019. Participating businesses have fleets of 1-100 trucks. 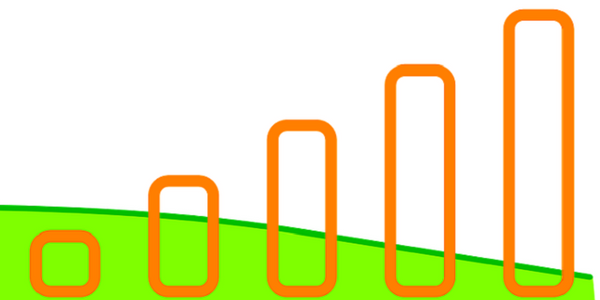 Bibby Financial Services (BFS) is an independent financial services partner to more than 10,900 businesses worldwide.